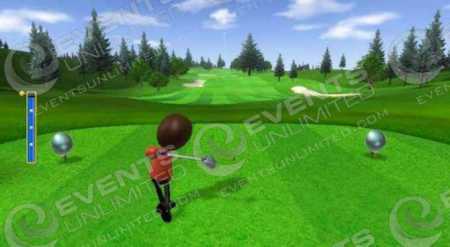 We rent golf games for a variety of events. 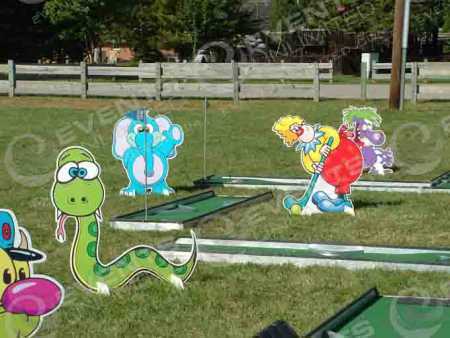 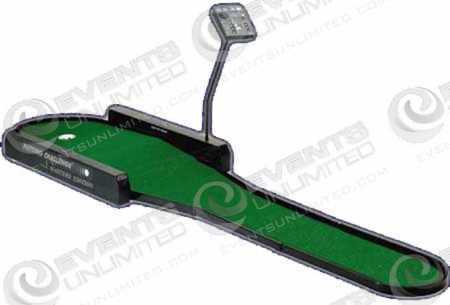 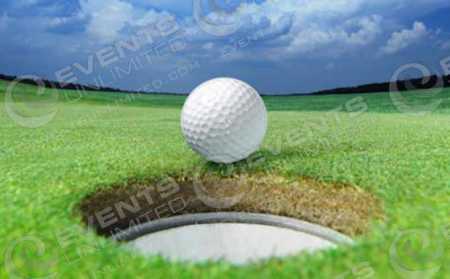 Whether you are looking for a mini golf rental, golf game, single putting challenge, or any golf game- we can help. 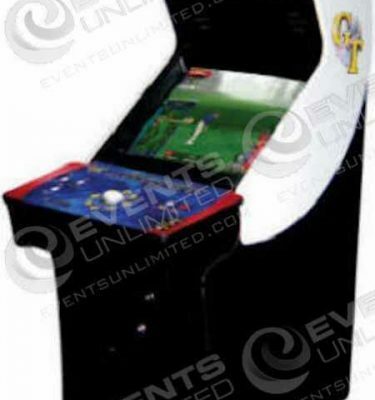 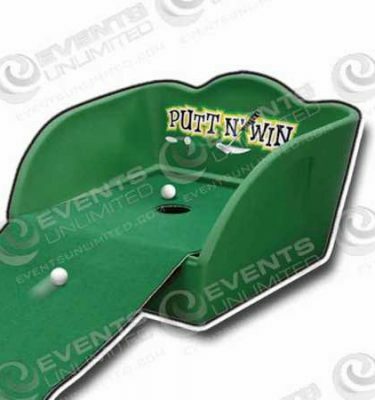 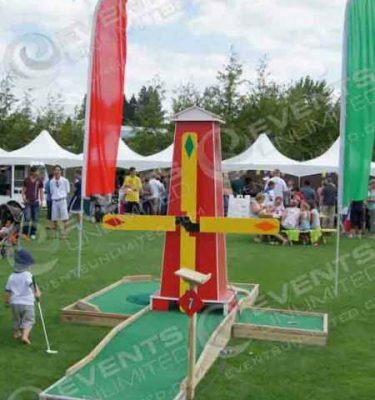 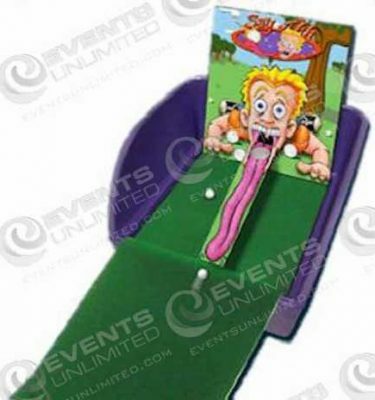 Our games have been used for a carnivals, company picnics, trade shows, promotional events, holiday parties, employee appreciations, and a variety of other special events. 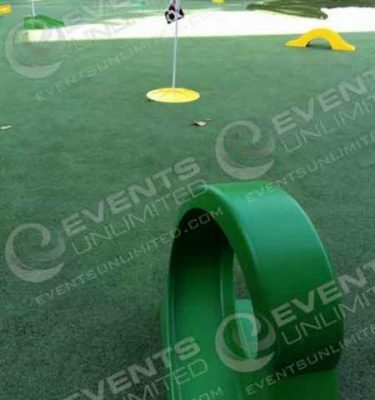 If you are looking for any type of games, game rentals, event design, production, or event support rentals- Events Unlimited is here to help. 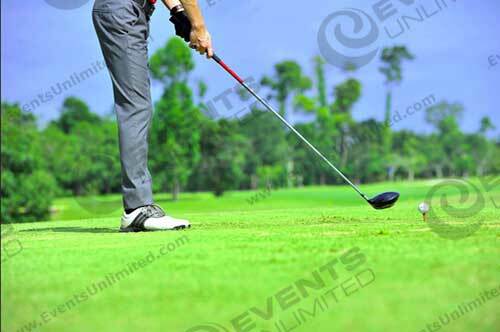 We have a variety of golf themed rental options for events of all types. 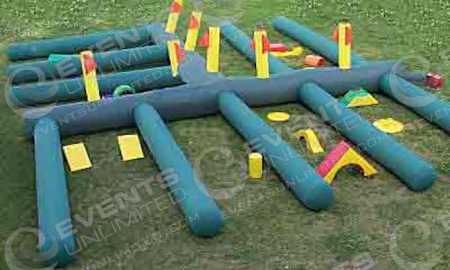 If you are looking for a custom solution, an interesting game, or a decor piece you cannot find- let us know what you are looking for and perhaps we can help. 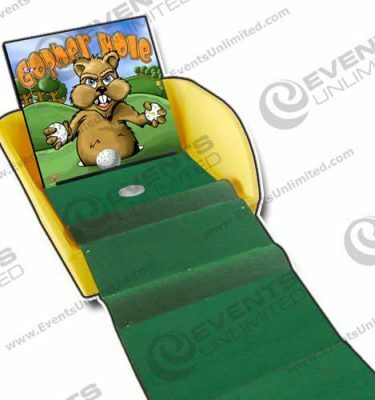 Our minigolf rental options are available in 9 hole courses, 18 hole courses- and we also have Golden Tee rentals available.